The winners of the 2017 BLEND Award have been announced. 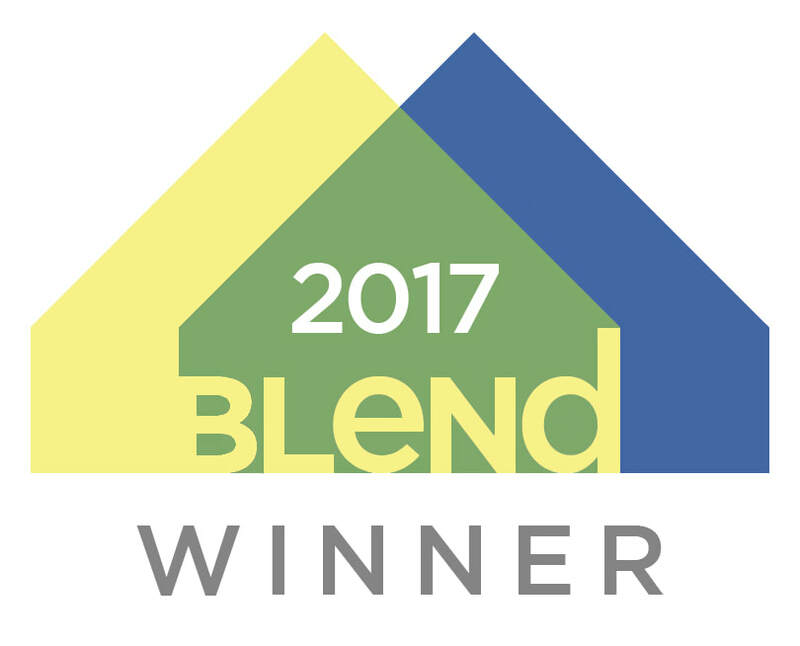 The BLEND Award recognizes the architects, homeowners, and builders who have designed projects that seamlessly blend newly remodeled or constructed homes and businesses into the existing fabric of Minneapolis neighborhoods. Kevin J Anderson, Kevin J. Anderson Architecture Inc. This 1.5-story home has traditional details, but also fits into the urban vibe of the neighborhood. To engage in the street culture, they added a large front porch for relaxing and entertaining. 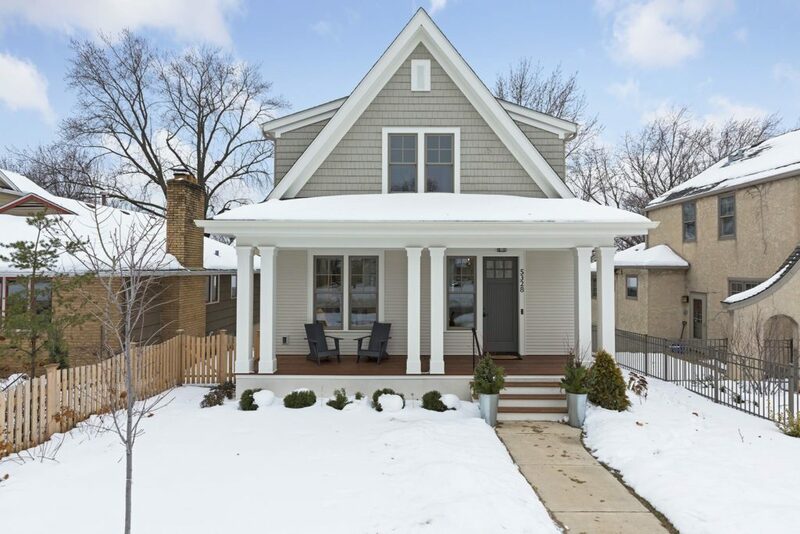 Using natural materials such as cedar lap siding, the home does not stand out against the older homes with classic designs in the Lynnhurst neighborhood of southwest Minneapolis. Clean lines and simple forms inspired by other houses in the Lowry Hill/Calhoun-Isles neighborhood, were the guide for this newly constructed home. The new entry is a large porch that provides the home with plenty of sunshine. Neutral whites mixed with colors found in the tile and cabinetry on the interior create an unexpected, fresh look that gives the home personality, without standing out too much. The original 750-square-foot cottage, built in 1922 in the Ericsson/Longfellow neighborhood as a seasonal living space, has been transformed into a 2,400-square-foot home fit for a family. Since the house was named a historic resource by the Minneapolis Historic Preservation Commission in 1999, the new design remains similar to the initial structure, but was extended with a studio space and a full basement. The extensive gardens in the front and rear include several mature trees that have been maintained over all those years. The multi-generational family who owns this Renaissance Revival Villa in the Whittier/Powderhorn neighborhood needed a larger space for hosting social events and gathering as a group. A new 66-square-foot space opens the breakfast room and kitchen and joins the breakfast room with the sun room by creating an atrium. They also added a new 485-square-foot patio that makes better use of their outdoor space. Instead of tearing down their original home and starting from scratch, the homeowners decided to remodel to ensure the character of their Linden Hills neighborhood was not compromised. They wanted to maintain key aspects of the home such as the jerkinhead roof and still expand the overall footprint. Expanding the kitchen and converting the existing two-story porch into a powder room, mudroom, master bedroom, and closet were small changes that created more livable space. 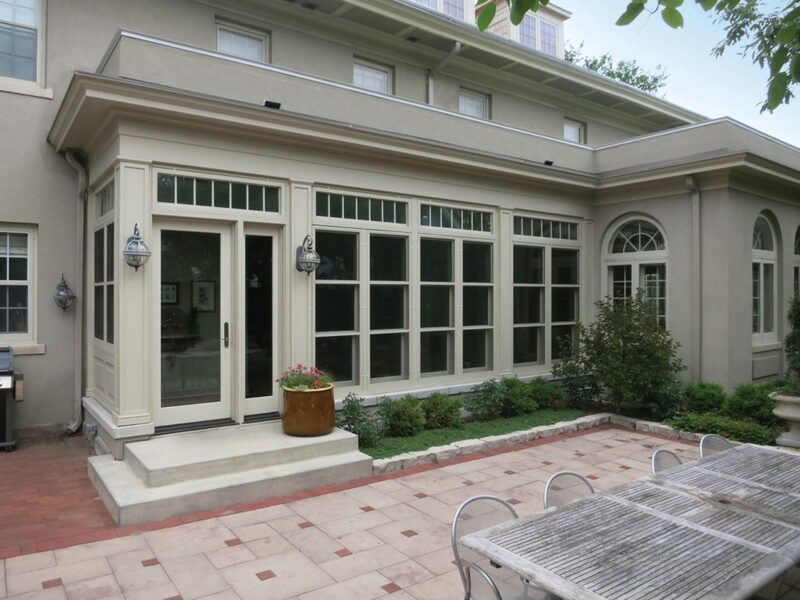 With a new deck, natural stone paths, and native plantings, the exterior of the house not only creates a space fit for entertaining, but seamlessly fits into the style of the neighborhood. With remodels and new additions, this 1940s cottage now matches the city vibe found in the rest of the Howe/Longfellow neighborhood. Although new rooms were added—such as a kitchen, guest bedroom, studio, and detached garage—the main focus was to create an exterior that matched the rest of the homes on the street. Adding a covered front porch created a more traditional and inviting look that better suits the home. See the rest of this year’s Blend award winners here.